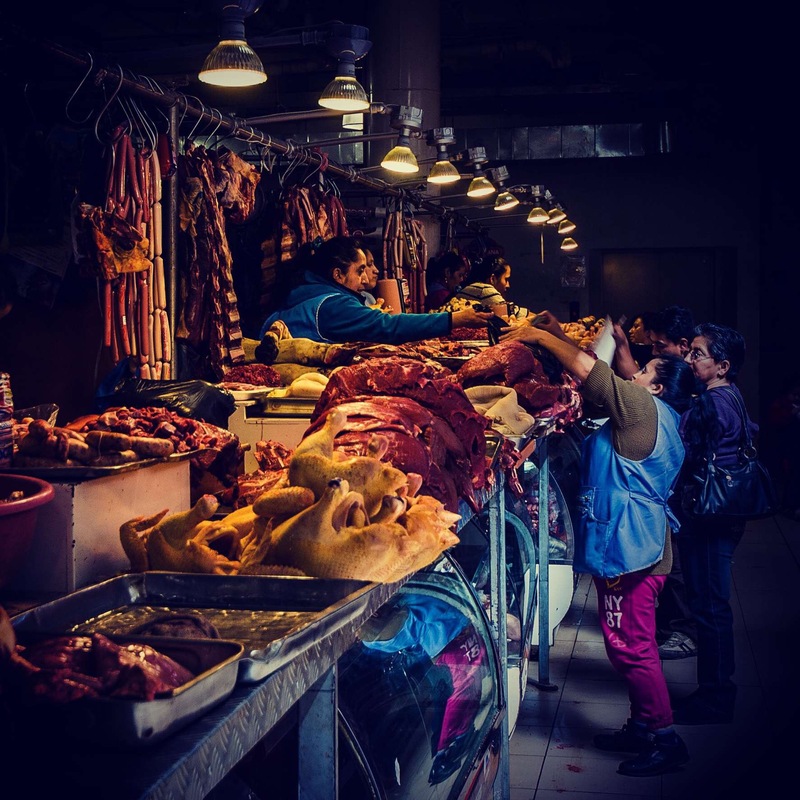 It is with great pride that I publish these photographs and I am quietly pleased with the years results. I’d love to hear from you which of the top 50 is your favourite (reply in the comments below or contact me directly). Again I’d like to thank Steve for his patience and assistance to capture these photographs. 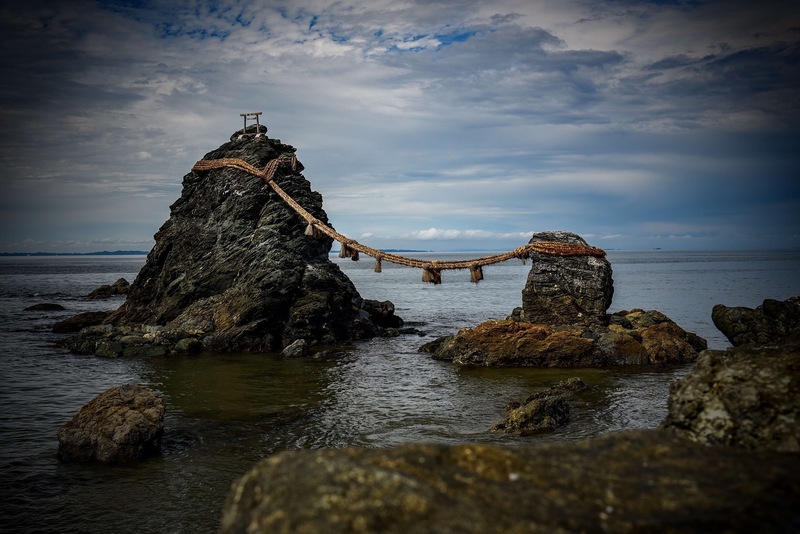 Part two or photographs 26-50 was published last Sunday. 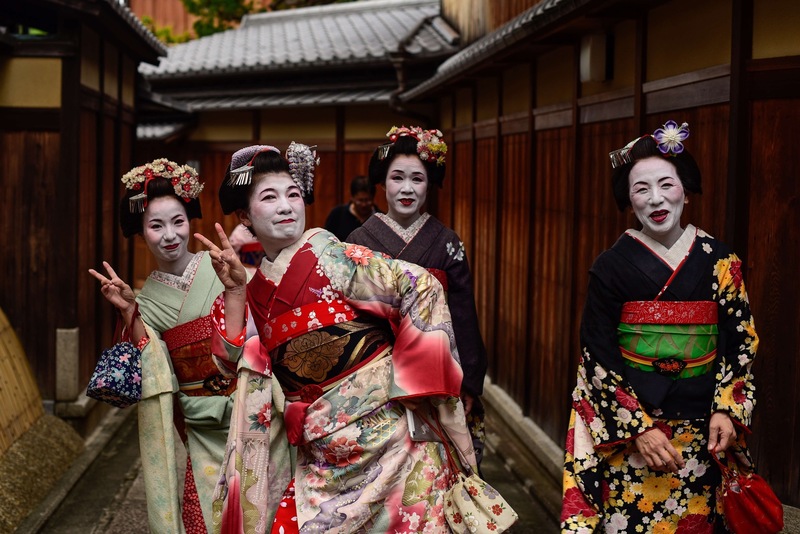 Geisha’s in selfie pose, back streets of Kyoto, Japan. 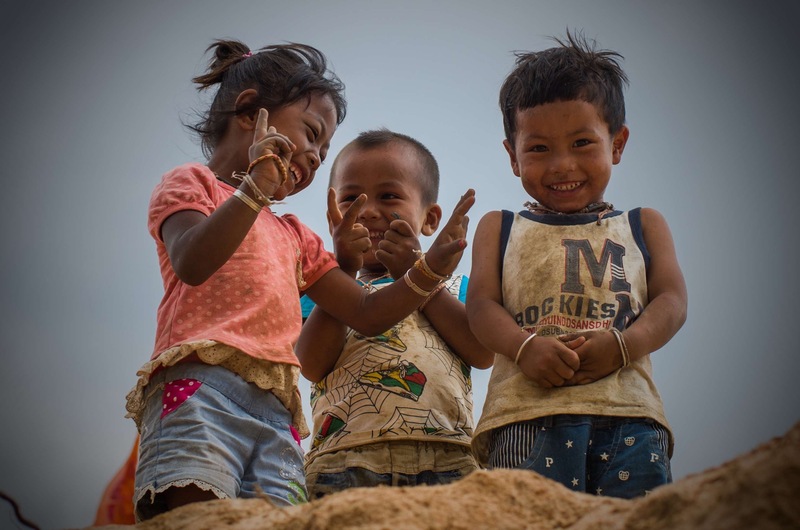 Children of Yunnan enjoying the photographer’s attention, China. 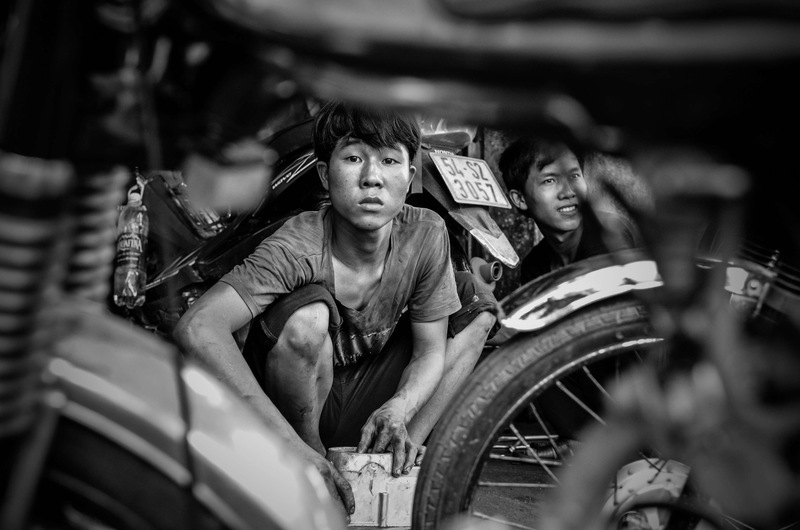 Mechanic fixing our bikes, Hué, Vietnam. 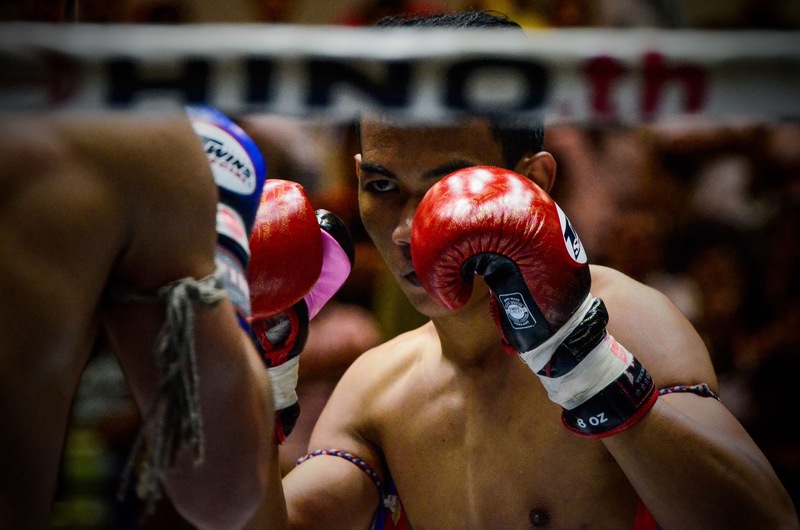 Focused Muay Thai boxer, Lumphini stadium, Bangkok, Thailand. 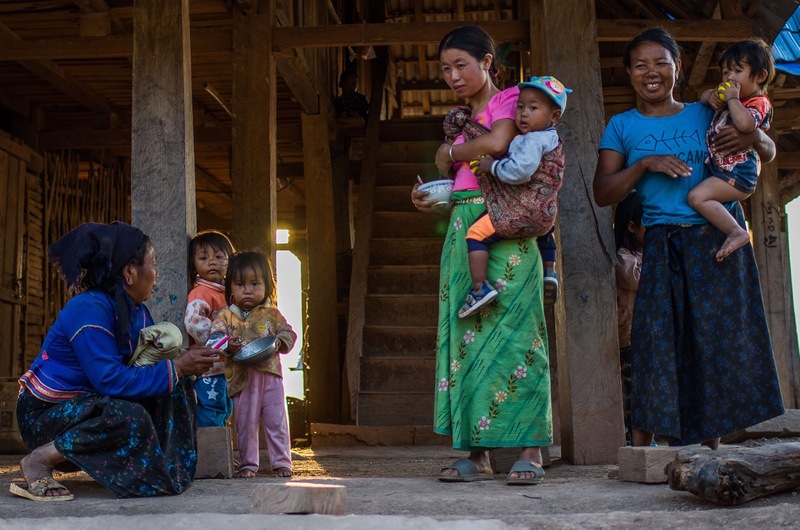 Mothers and their children, Yunnan, China. 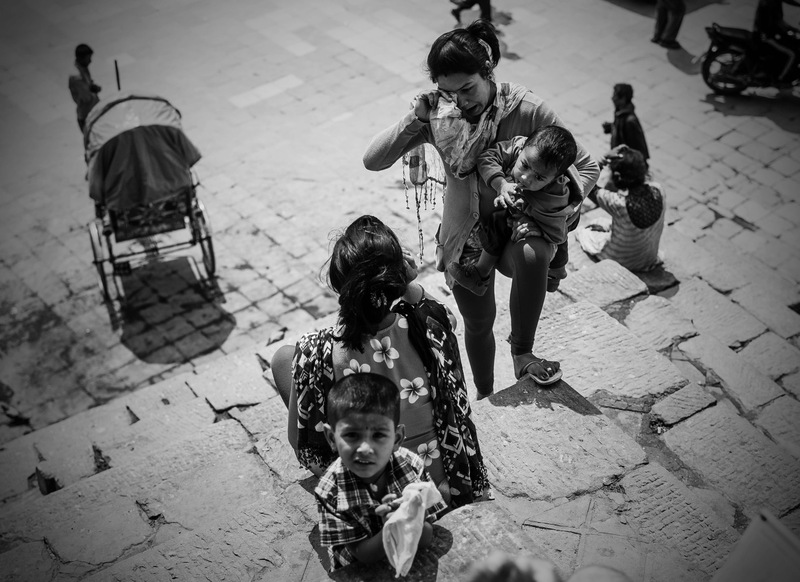 Mothers enjoying the sun, Durbar Square, Kathmandu, Nepal. 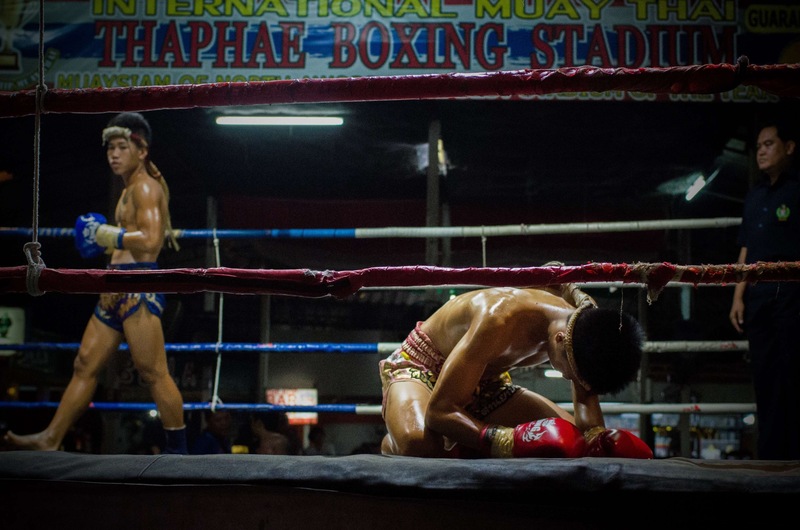 Muay Thai boxers, Chiang Mai, Thailand. 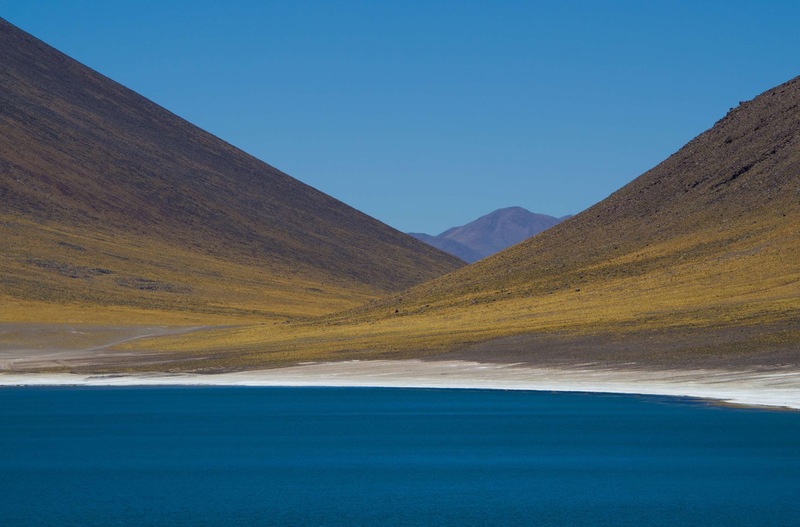 Altiplano lakes, near San Pedro de Atacama, Chile. 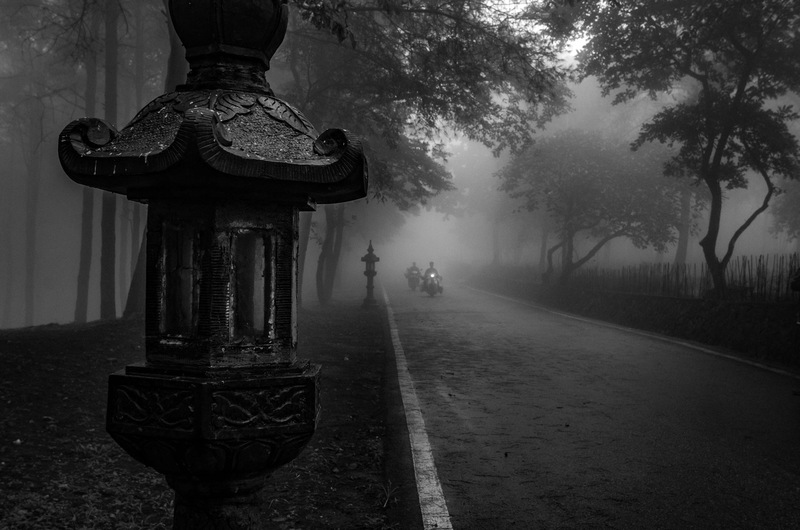 Scooters appearing out of the fog, Ba Vi national park, Vietnam. 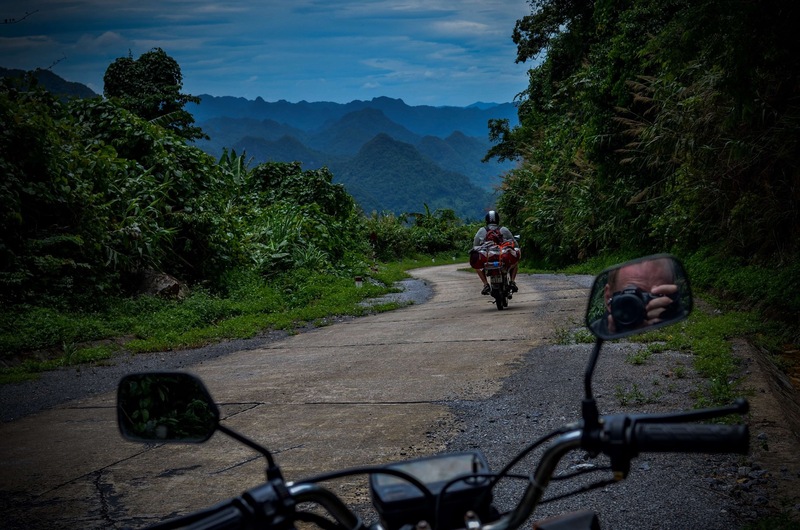 Self portrait and Steve, Phoung Nha national park, Vietnam. Elephant portrait, Senyati, Kasane, Botswana. 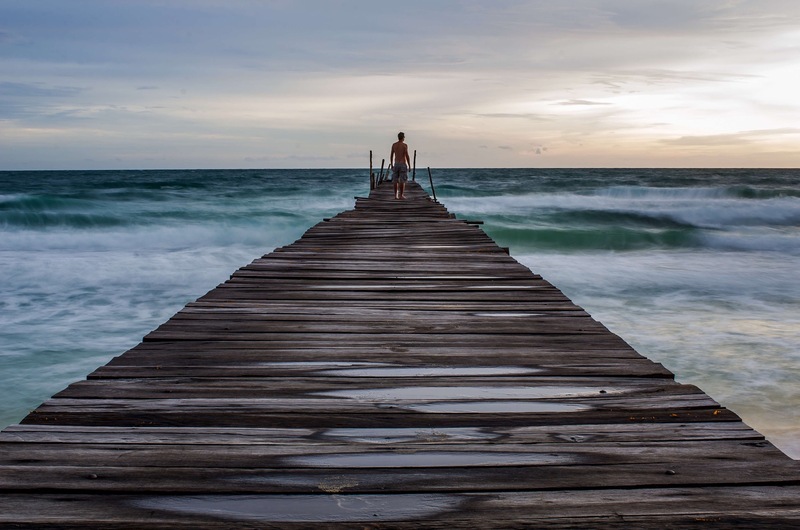 Steve watching the sunset, Koh Rong Sanloem, Cambodia. 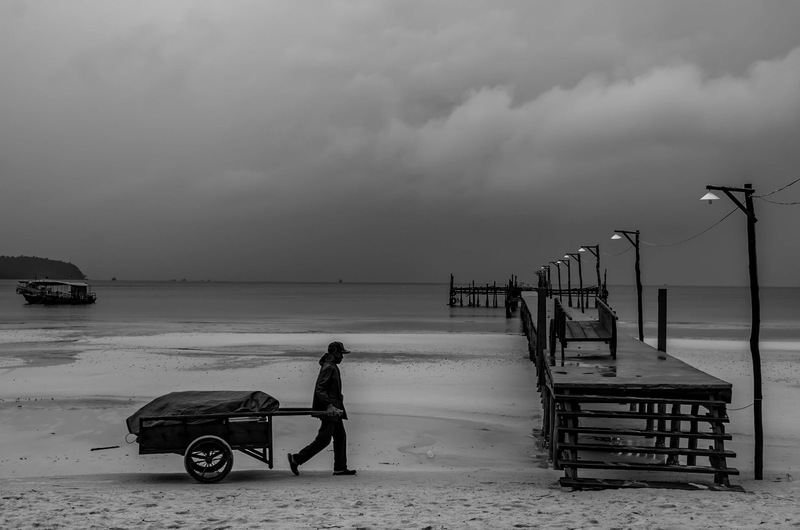 Deliveries, Koh Rong Sanloem, Cambodia. 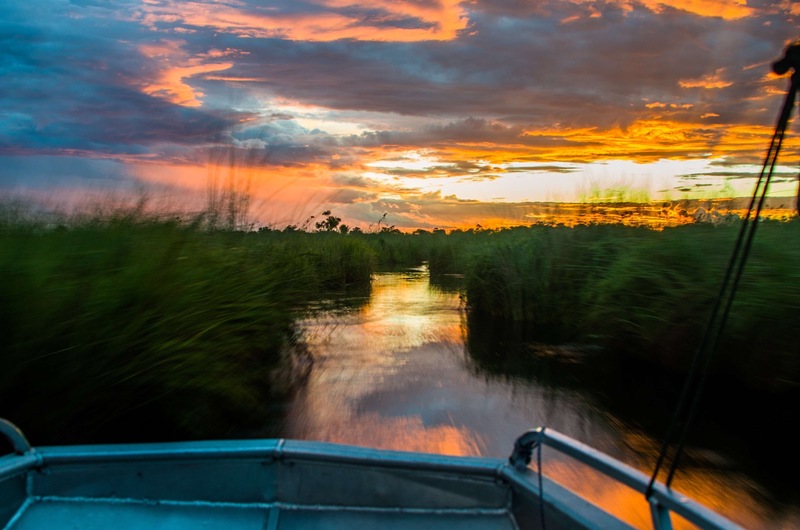 Racing home at sunset, Okavango swampa, Botswana. 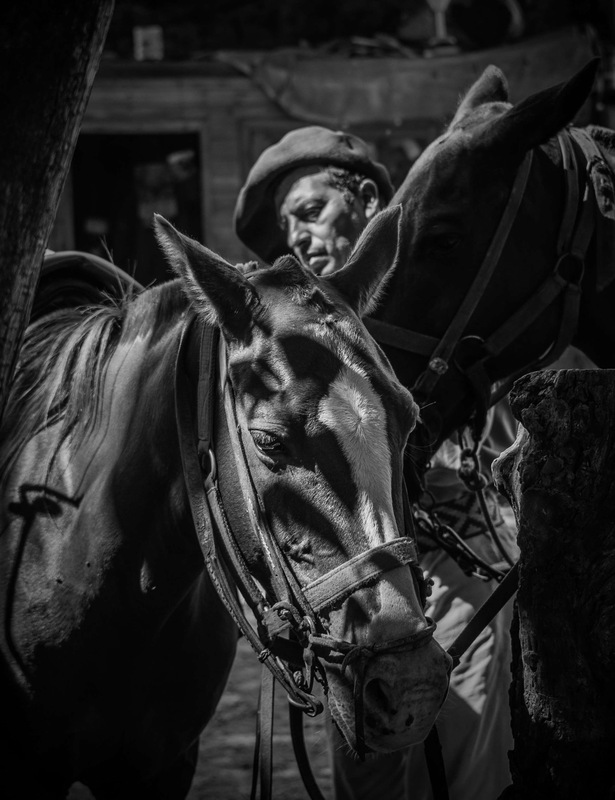 Guacho preparing the horses, Sayta, near Salta, Argentina. 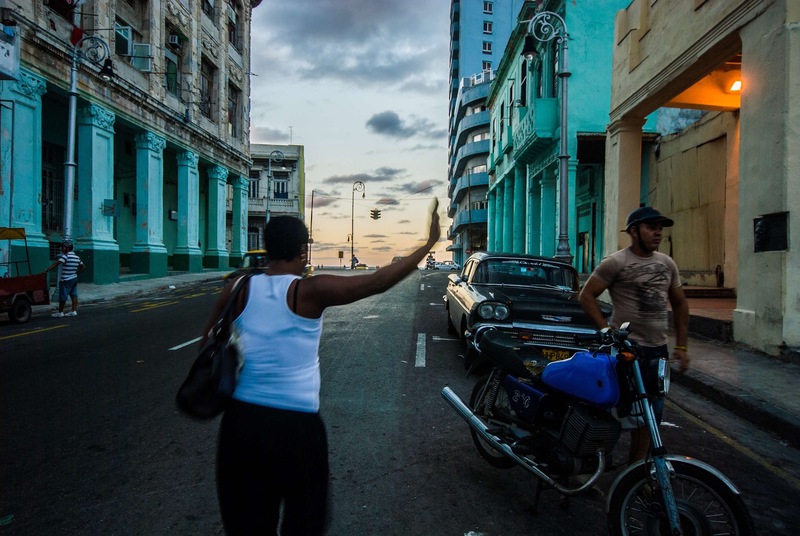 Back streets of Havana, Cuba. 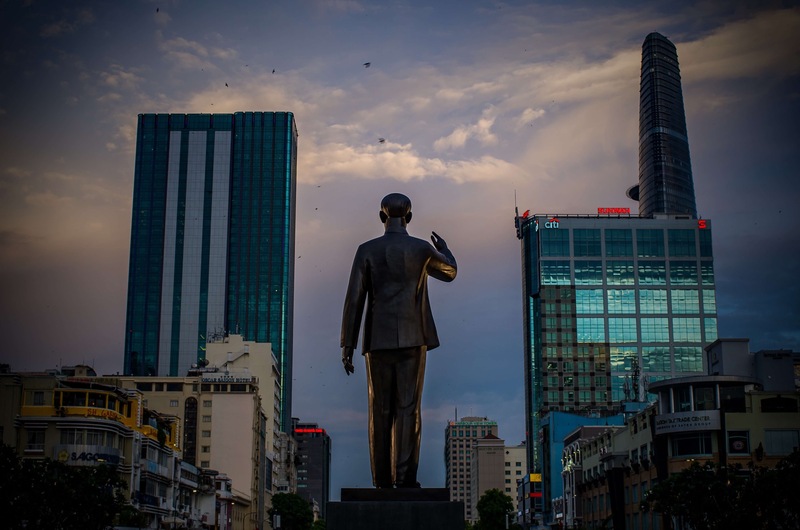 Ho Chi Minh’s statue overseeing a modern Saigon, Vietnam. 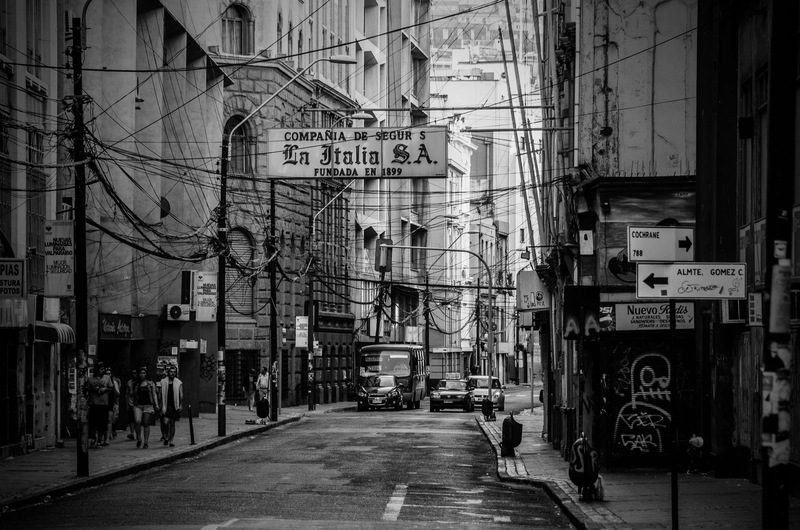 Sunday morning streets of Valparaiso, Chile. 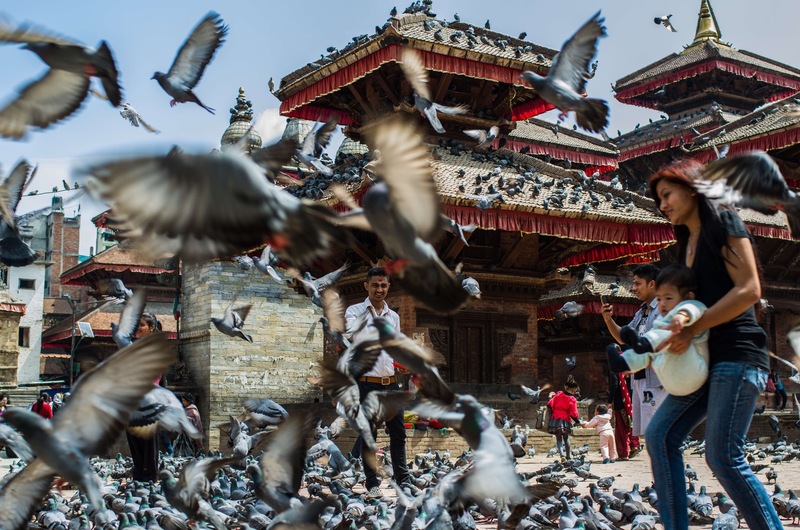 Playing with the pigeons, Durbar Square, Kathmandu, Nepal. Good evening! 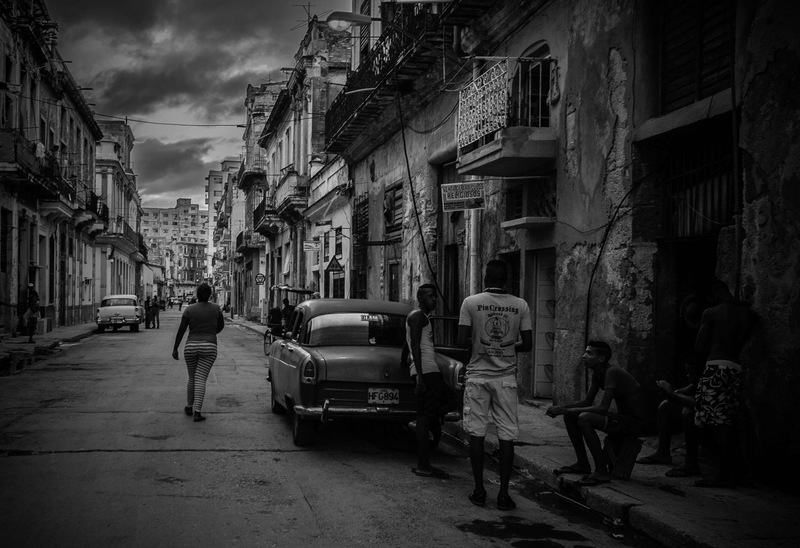 Back streets of Havana, Cuba. 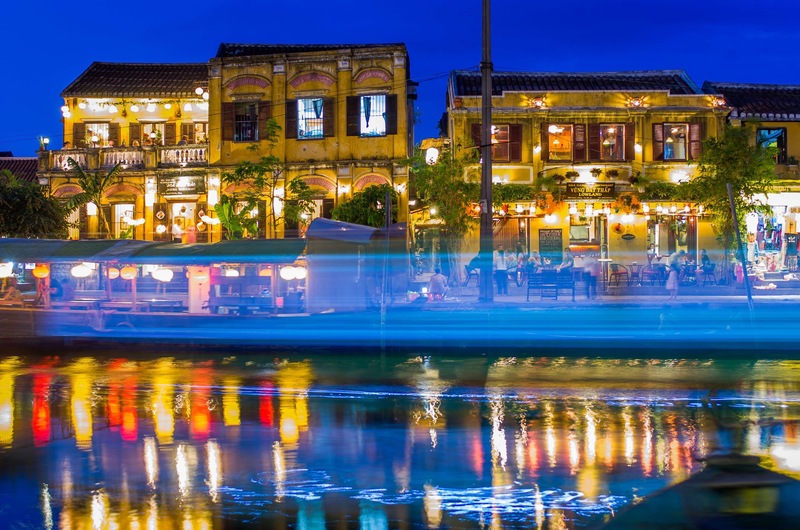 Hoi An’s old town after sunset, Vietnam. 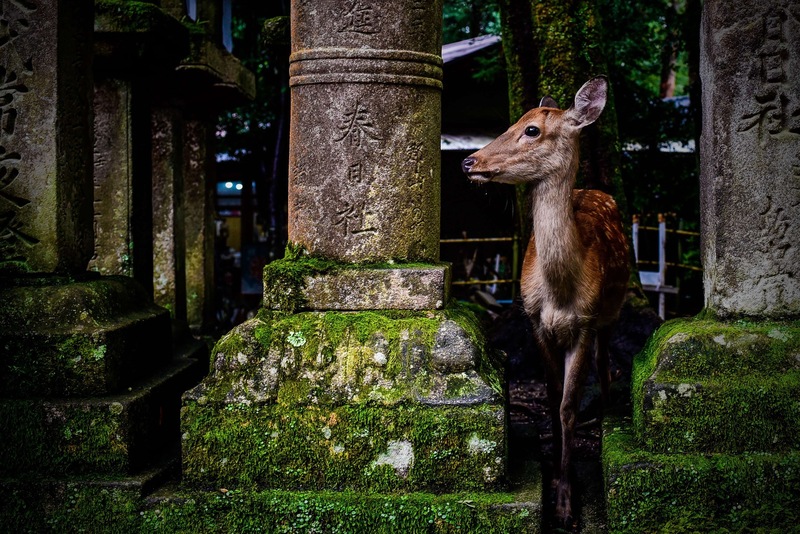 Deer amongst the stone lanterns of Nara, Japan.